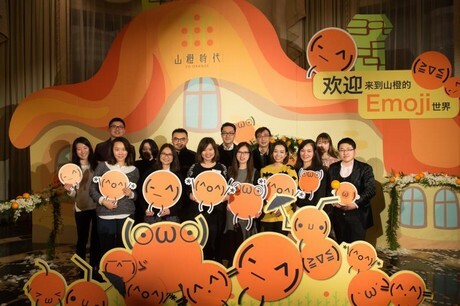 “The sales season of So Orange is from December (2018) to April this year. 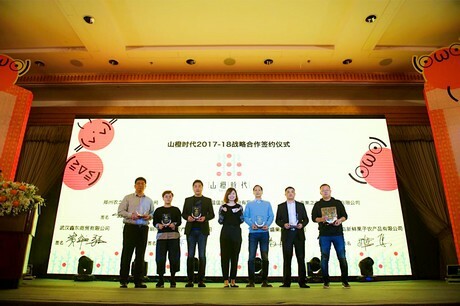 In 2017, the total output of Chinese oranges was 38.168 million tons, an increase of 1.38% over the same period of the previous year in 2016. In terms of price, the market conditions are different for different varieties, though the price will be better this year, and the price is relatively higher than in 2017. 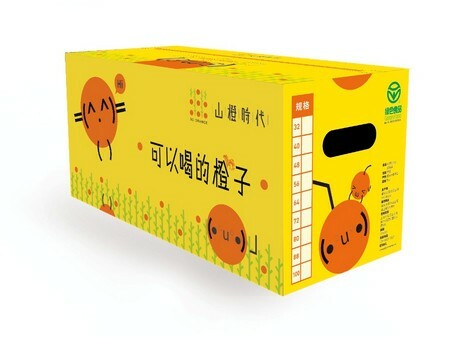 The main producing areas are concentrated in the southwestern region, Guangxi, Hunan, Sichuan, Fujian and Chongqing. 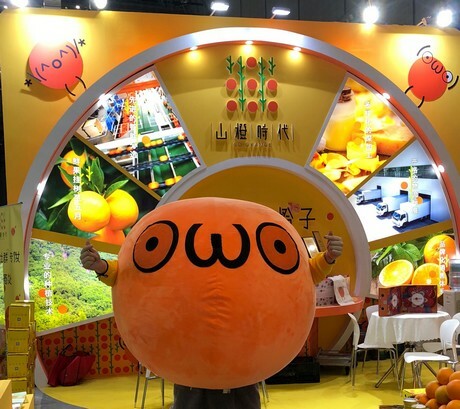 The quality of Chongqing oranges has increased significantly in the past two years, so the sales volume of So Orange has also increased year by year," said the marketing manager of So Orange. They do not fear competition in the market, indeed it is necessary to have competition in the market, to develop and improve their own production: “There is bound to be competition in the market and this has positive influences on the market as well. So Orange is constantly developing its whole industry chain. From production to processing materials to sales, from product quality to strict quality inspections; there is a lot of effort made to make every orange crispy and juicy for every consumer. We are committed to creating a complete system and to be in line with the most modern agricultural technologies. Our eagerness to improve and to stay up to date is also recognized in the industry. " 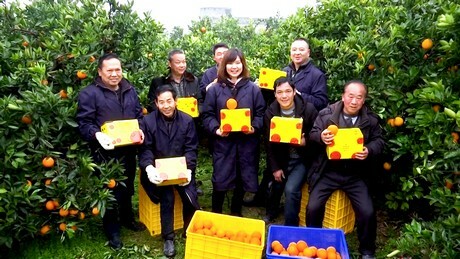 The main planting base of So Orange is in Fengjie, Chongqing, with 2,000 mu of their own fields and 6,000 mu of fields from their partner farmers; "Selling more than 10,000 tons of Fengjie navel orange, helping more than 1,000 households to gain a better prosperity and employing 150 people."